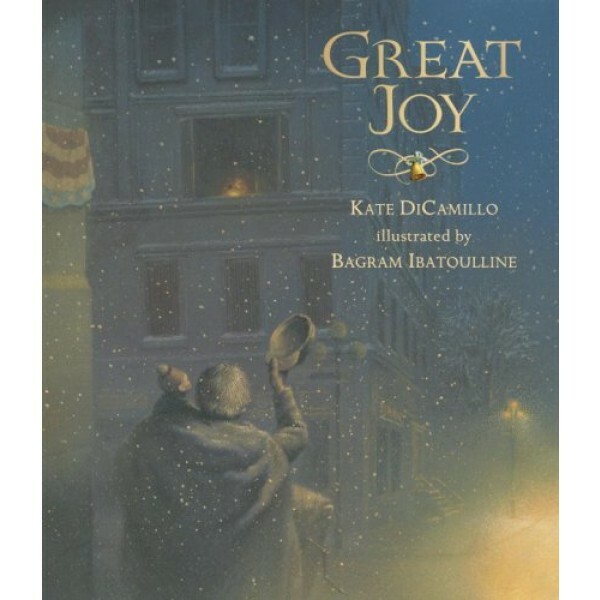 It is just before Christmas when an organ grinder and monkey appear on the street corner outside Frances' apartment. Frances can see them from her window and, sometimes, when it's quiet, she can hear their music. In fact, Frances can't stop thinking about them, especially after she sees the man and his monkey sleeping outside on the cold street at midnight. When the day of the Christmas pageant arrives, and it's Frances' turn to speak, everyone waits silently. But all Frances can think about is the organ grinder's sad eyes -- until, just in time, she finds the perfect words to share. 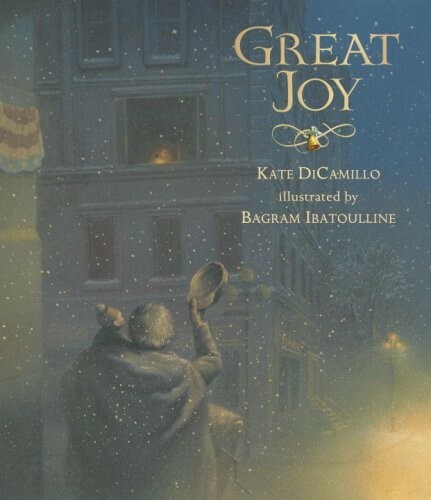 Newbery Medalist Kate DiCamillo pairs once again with acclaimed artist Bagram Ibatoulline as she presents a timeless story of compassion and joy.